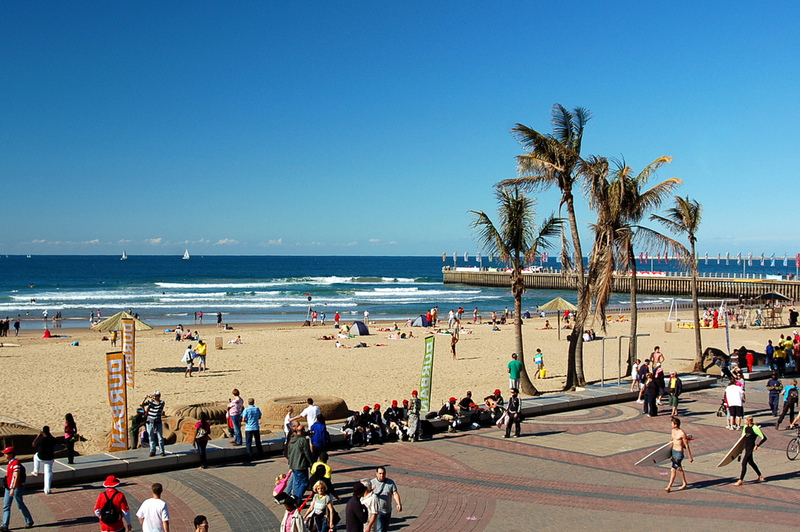 With Durban’s excellent weather and seaside location, it’s no wonder families flock there year round. And while the city is popular for business and leisure travelers alike, it’s also a great place to bring the family. 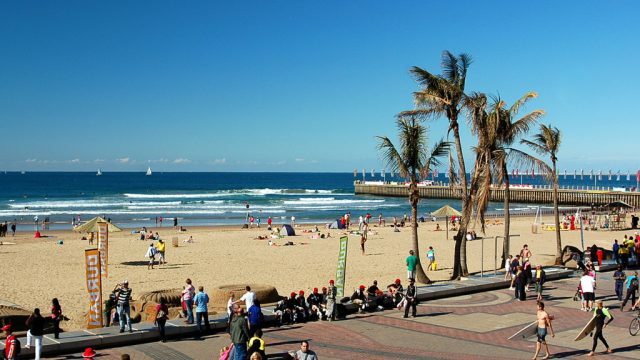 Here are our picks for the best things to do with the family in Durban. Durban and surrounds are some of the best spots for snorkeling in Southern Africa, offering numerous underwater places to check out. One of the best places to go is Aliwoal Shoal, just a short drive south of the city. The shoal is made up of a variety of sponges and corals where tropical fish love to gather. Other popular places in the area include Dolphin Reef, Limestone Reef, Vetch’s Pier and the Cooperlight Wreck. And if you want something slightly less adventurous, you can go snorkeling at the uShaka Snorkel Lagoon at uShaka Marine World, the next place on our list. For booking and more information on snorkeling in Durban, visit the websites of Calypso Dive Centre and Umhlanga Scuba. A family trip to Durban isn’t complete without stopping for a visit at uShaka Marine World. This aquarium built inside an old cargo shipwreck is the fifth largest in the world. Like most aquariums of its size, there are thousands of creatures to check out and learn about. 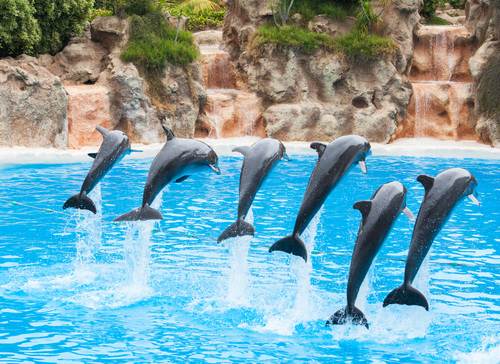 After looking through the glass at the colorful fish, head outside and get splashed at one of the daily dolphin shows. And while most children will like the aquarium, they’ll absolutely love the Wet ‘n Wild amusement park — full of water slides and other entertainment. For younger children, there is a great play area with scheduled activities throughout the day. For current prices, see the uShaka Marine World website. Located in the serene suburb of Morningside, Mitchell Park Zoo is a charming and scenic place to spend a day with kids. The zoo was originally started as an ostrich farm, but later expanded to include numerous animals, including an old tortoise that has been at the park since 1915. Other species at the zoo include flamingos, crocodiles, raccoons, monkeys and peacocks. There is also a small park on the premises designed especially for small children, including swings, slides and jungle gyms. The Blue Zoo restaurant is the oldest in Durban, but if you don’t feel like dining in, there are several braai areas and picnic lawns, too.